Note: this workshop is now at capacity. Be in touch to be added to the waitlist. Trevor's signature life writing workshop uses writing prompts, memory work, creative play, and narrative structure to safely guide participants through writing a short memoir or life writing excerpt. This three-hour interactive workshop is designed for both new and experienced writers. Participants can expect to complete a short piece during the workshop and further resources will be provided. 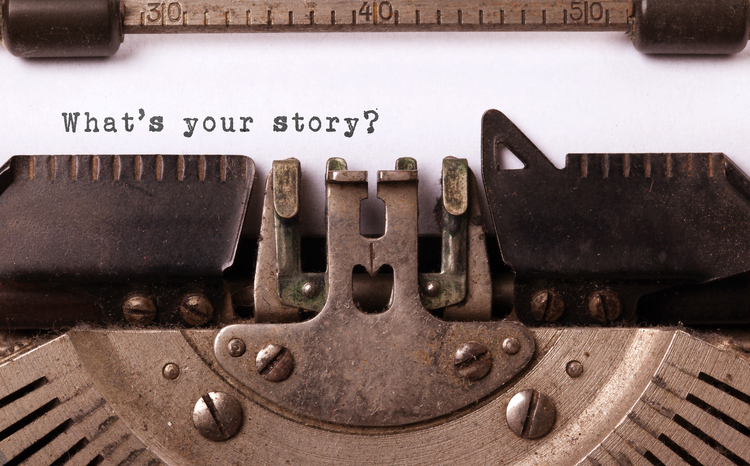 A safe and creative space to explore your own voice and begin to craft a story from your life. This workshop is part of the 2018 Summerside Arts Festival. Limited to 12 participants. Questions? To register and for payment instructions, please contact trevor@trevorcorkum.com. Note that full payment must be received in advance of the workshop in order to secure your spot.